Dr. Chambless comes to Vanderbilt after completing a specialized fellowship in minimally invasive/endoscopic surgery for brain tumors at the Centre for Minimally Invasive Neurosurgery in Sydney, Australia. Her clinical interests are in all aspects of intracranial neurosurgery for the treatment of benign and malignant brain tumors, with a special focus on minimally invasive endoscopic techniques. She is also actively involved with national efforts aimed at reducing the frequency and severity of sports-related head injuries. Dr. Chambless continues to engage in a number of research efforts. She developed the clinical outcome program for the Vanderbilt Brain Tumor Center and participates in a number of projects evaluating the impact of metabolic disorders on brain cancer. She is also currently working on a multidisciplinary study with the Vanderbilt Department of Electrical Engineering on tumor morphometry. Her findings have been published in such peer-reviewed journals as the Journal of Neuro-Oncology and the Journal of Cranio-Maxillo-Facial Surgery. Dr. Chambless received her medical degree from the Vanderbilt University School of Medicine and her bachelor of science in biological sciences from Stanford University in California. 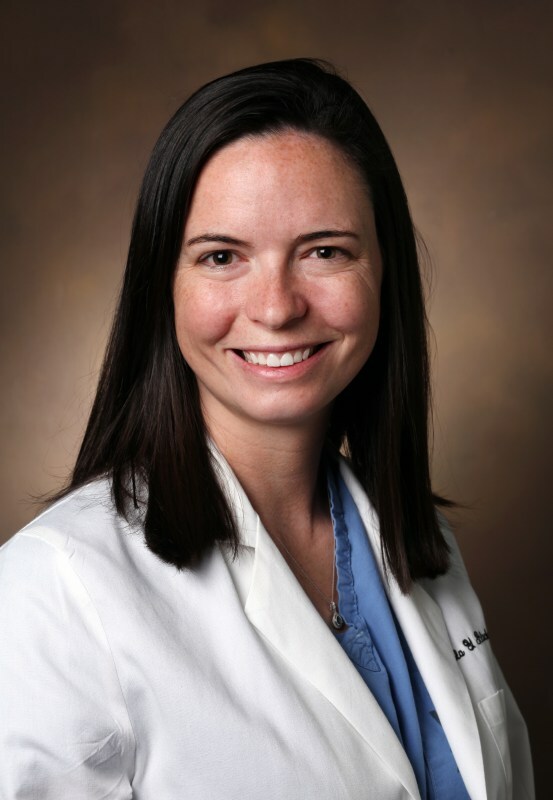 Dr. Chambless completed her residency in Neurological Surgery and fellowship in Neurosurgical Oncology at Vanderbilt. She also completed a fellowship in Minimally Invasive Neurosurgical Oncology at the Centre for Minimally Invasive Neurosurgery in Sydney, Australia. Download Dr. Chambless' full Curriculum Vitae.